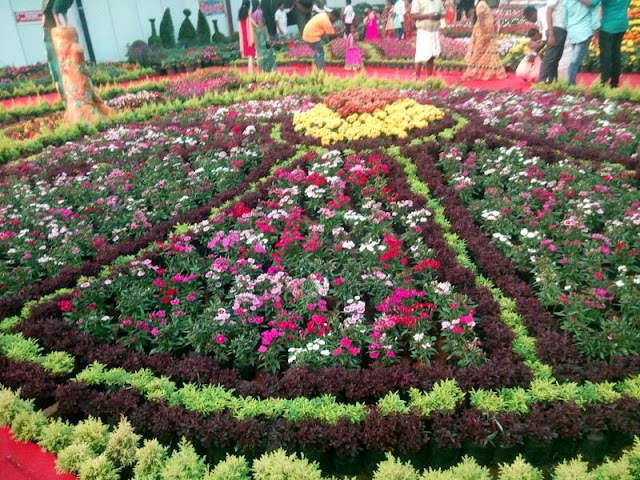 Hi Friends .. How are you .. 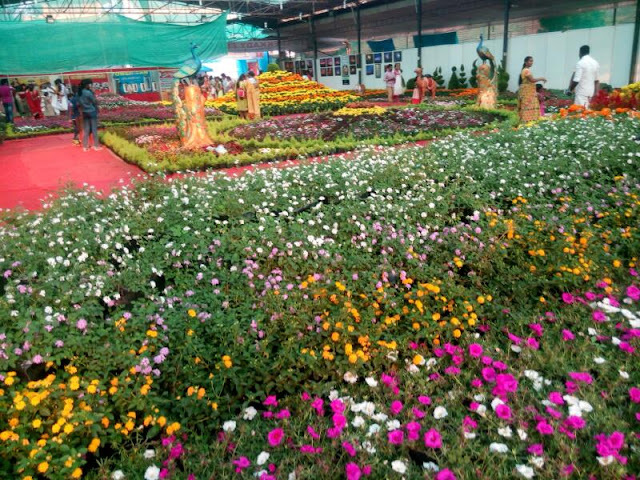 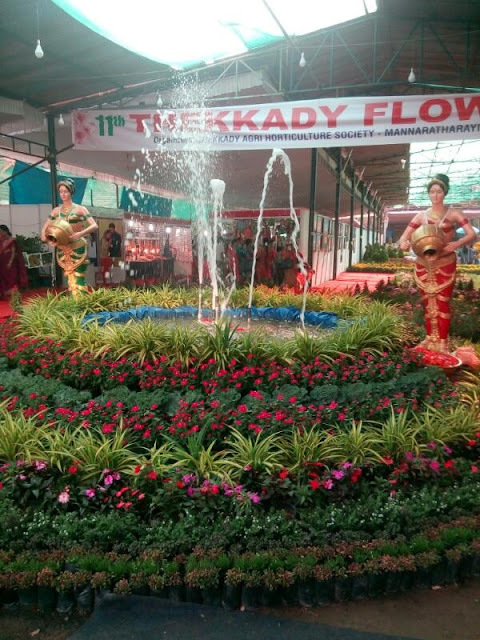 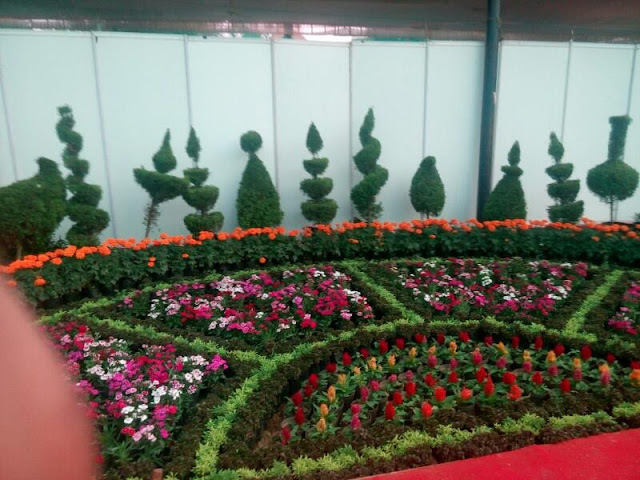 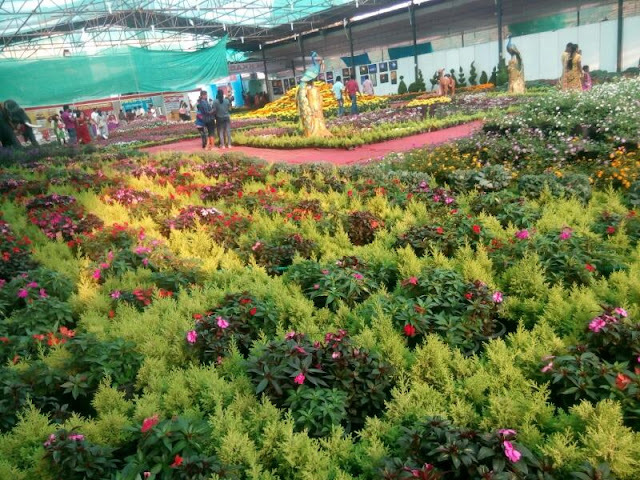 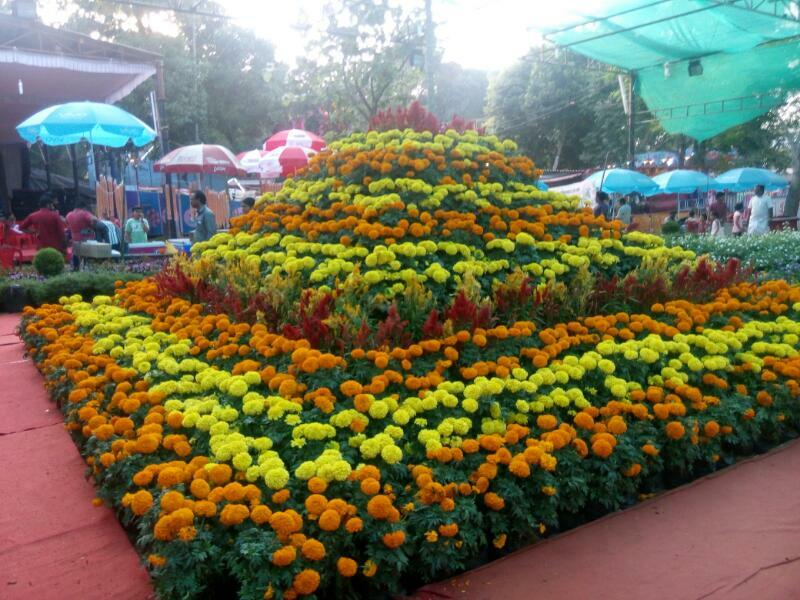 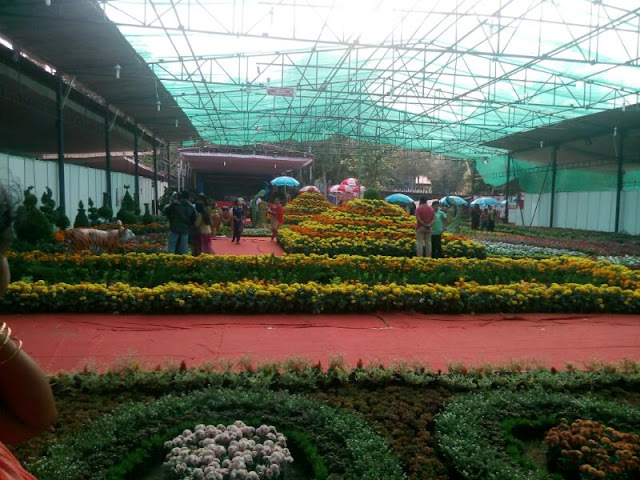 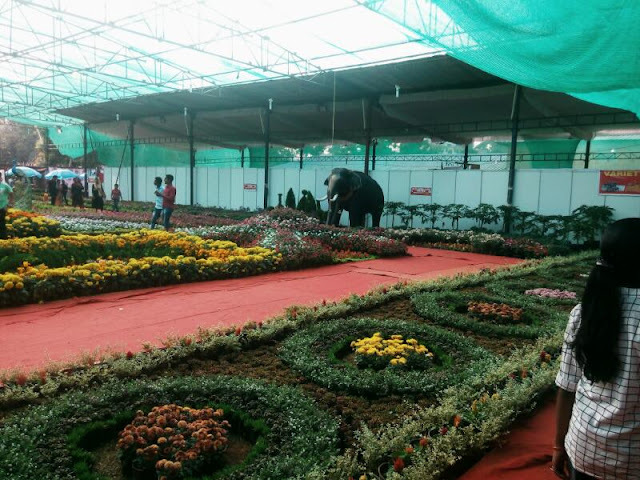 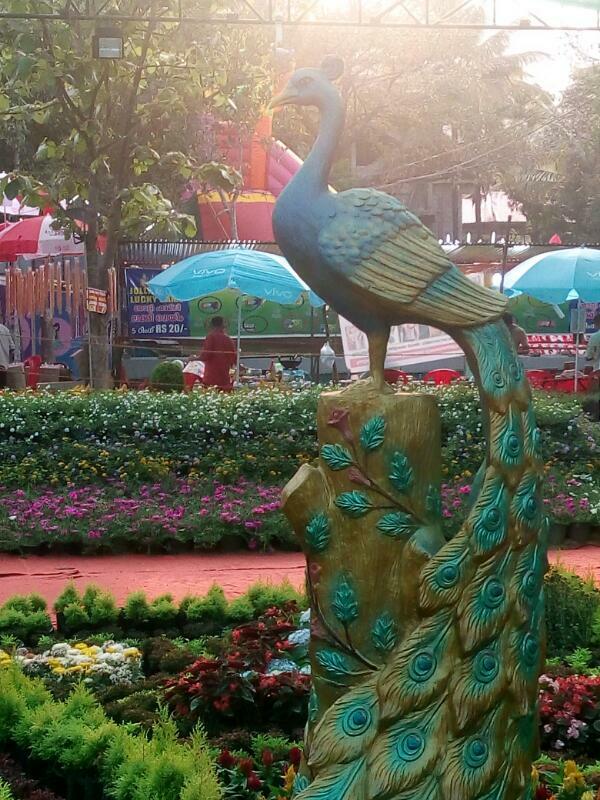 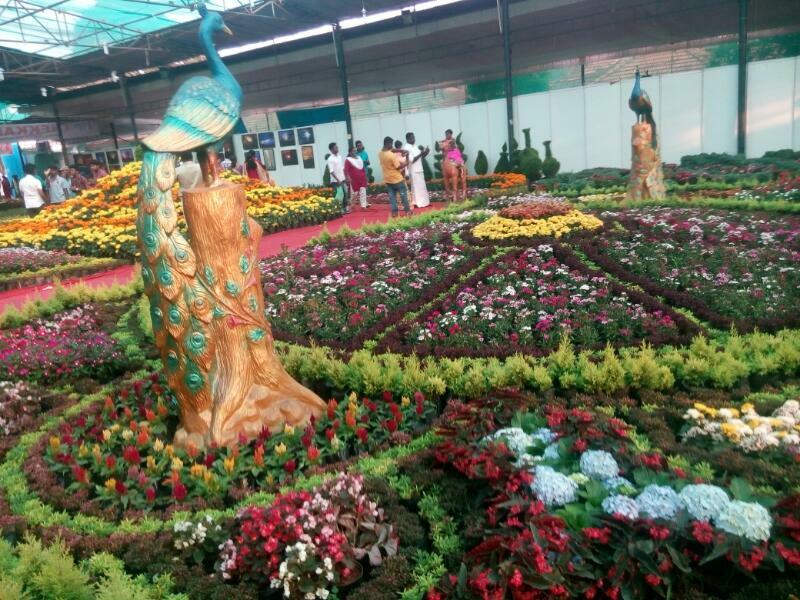 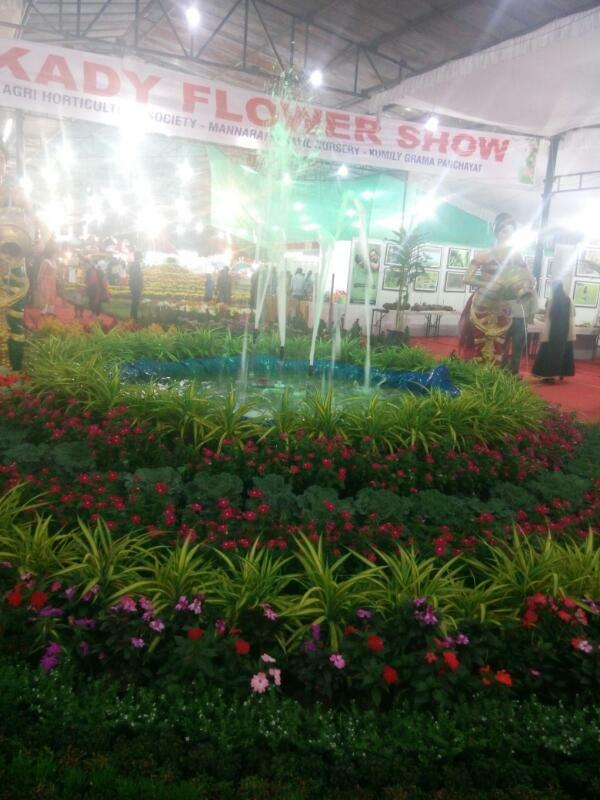 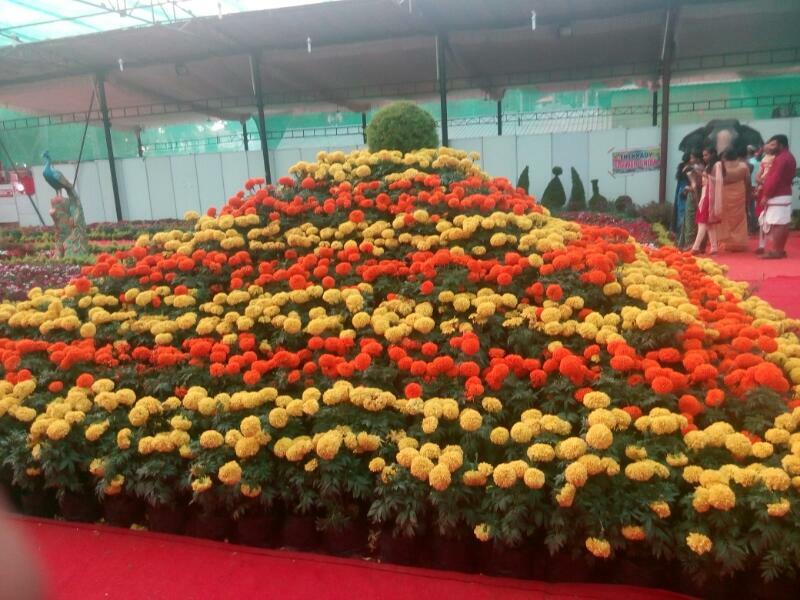 Along with flower show vistors can enjoy the traditional art forms as well. This year there are good collection of medicinal plants which seems to be a good one. 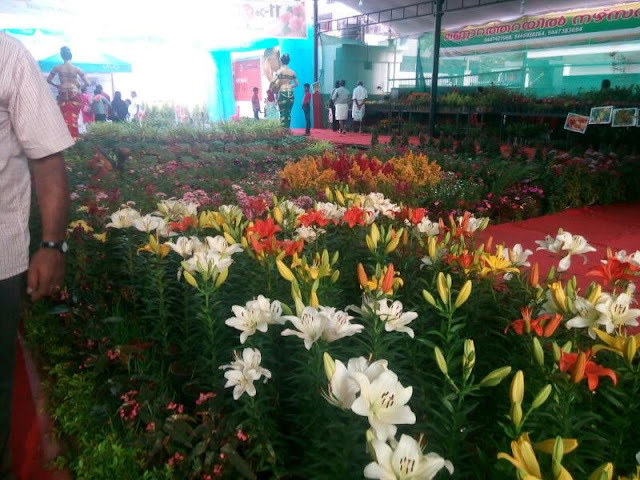 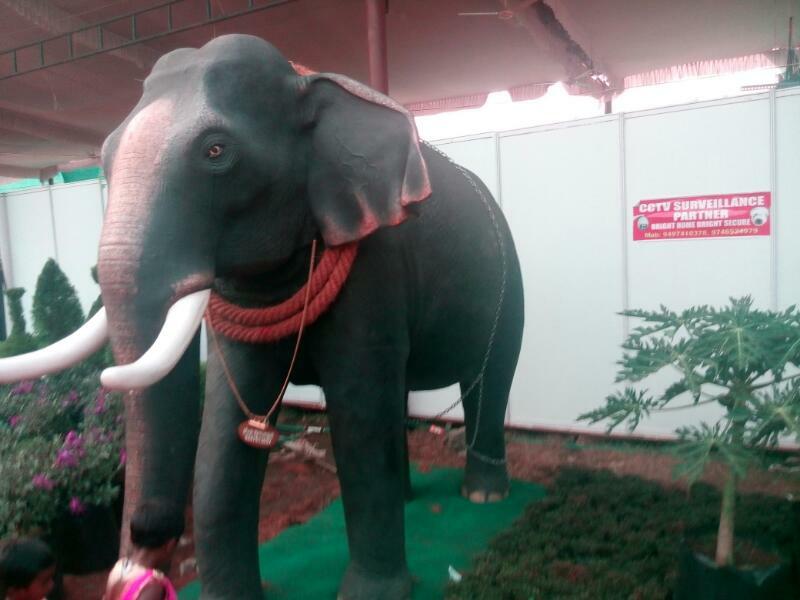 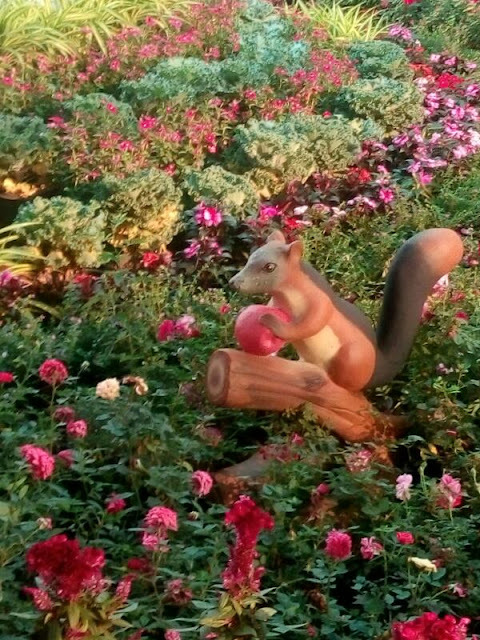 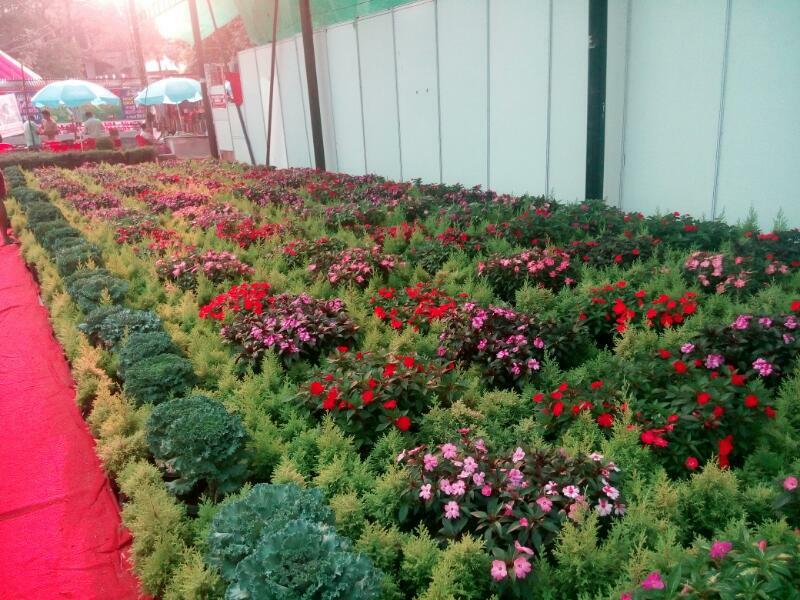 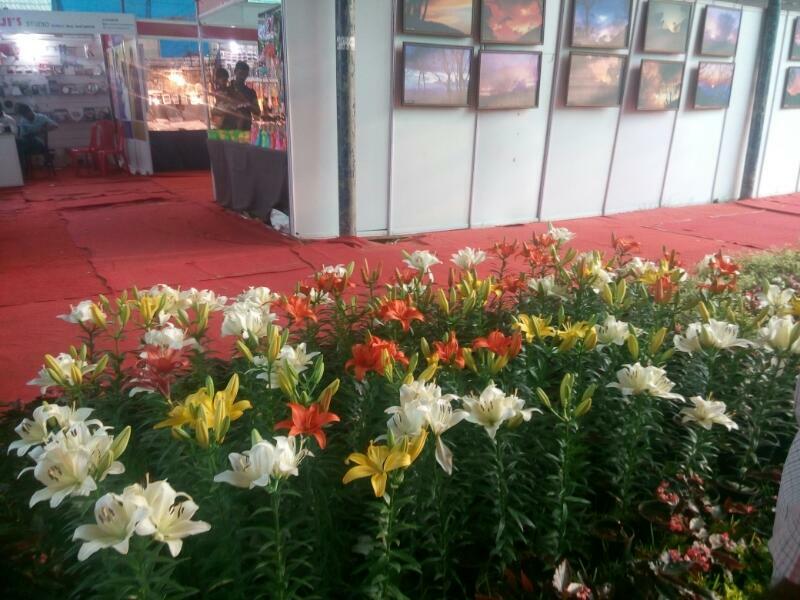 Nature-wildlife photo exhibition, caricature exhibition, farm products stalls and seminars is a part of the flower show.